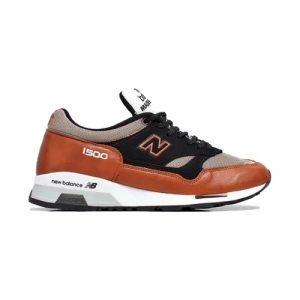 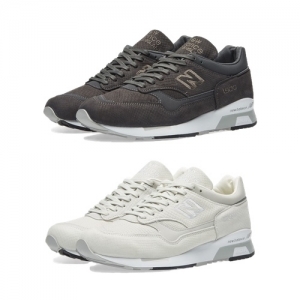 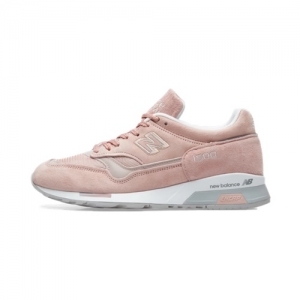 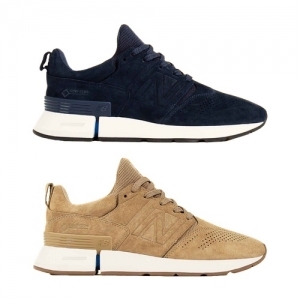 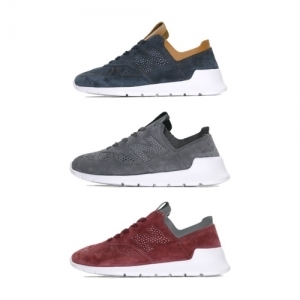 [ END CLOTHING ] With production in three different countries, all offering their unique slant to the brand, there aren’t too many better than crag-hopping gym-friendly New Balance. 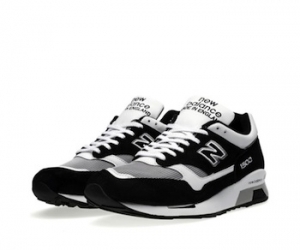 It’s said that the higher the style number, the comfier and more elaborate the specification will be. 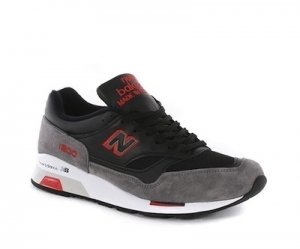 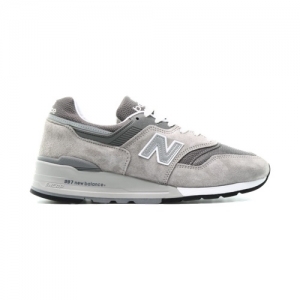 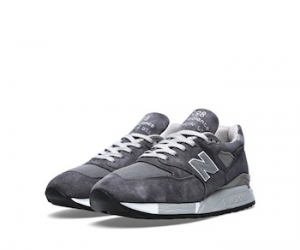 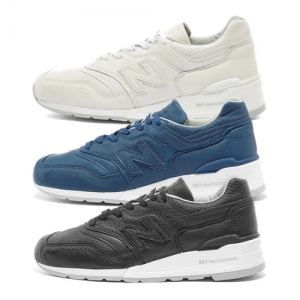 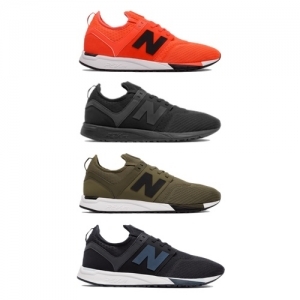 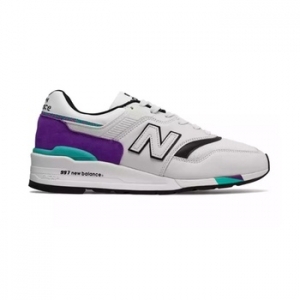 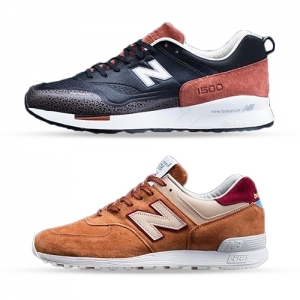 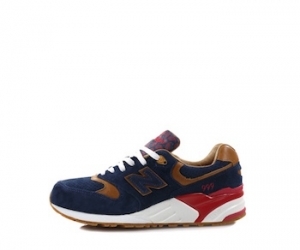 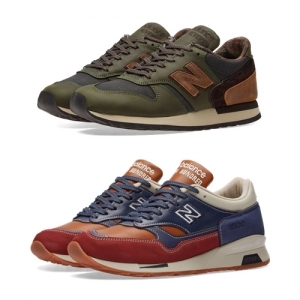 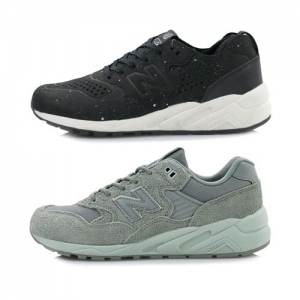 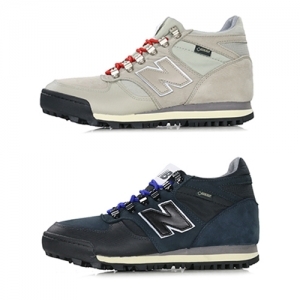 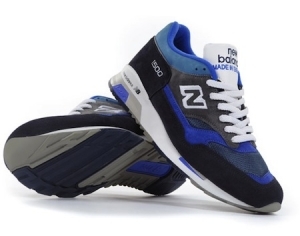 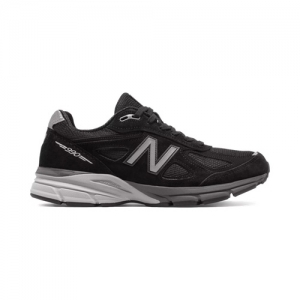 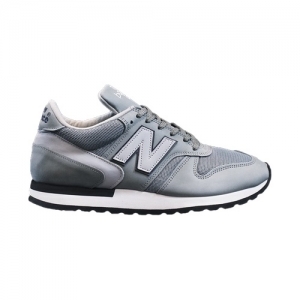 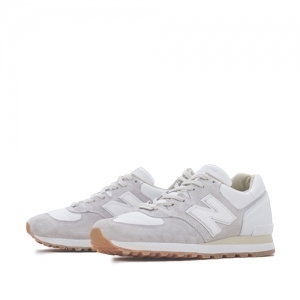 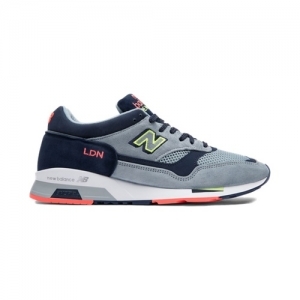 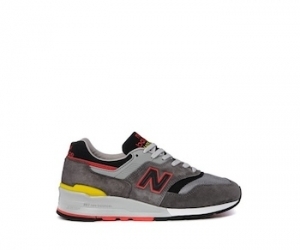 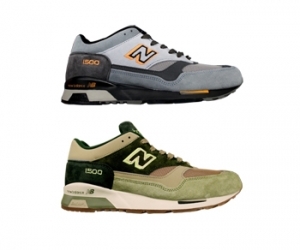 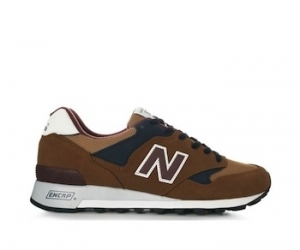 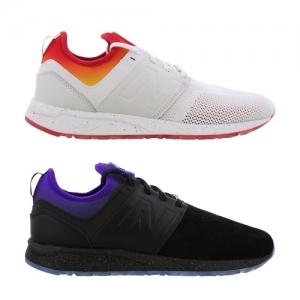 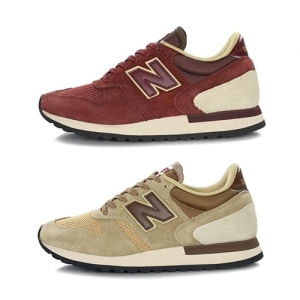 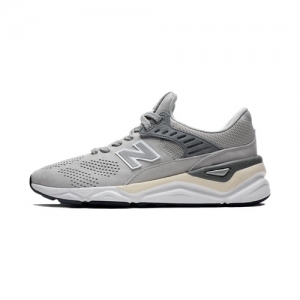 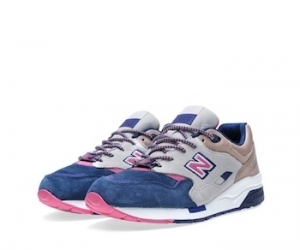 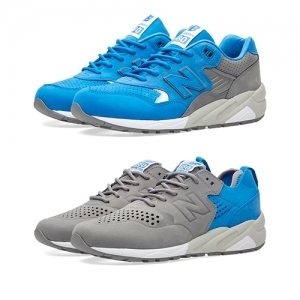 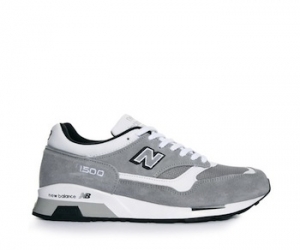 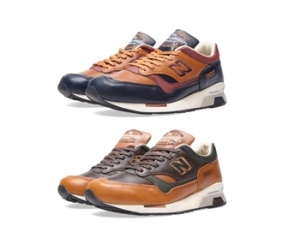 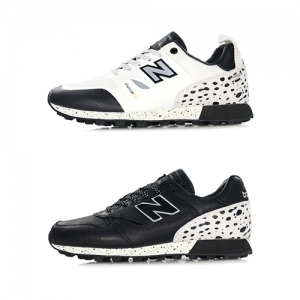 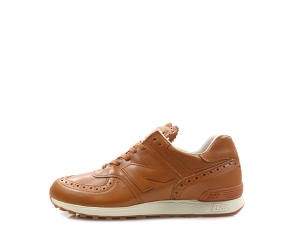 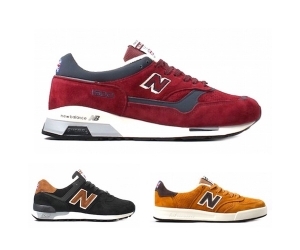 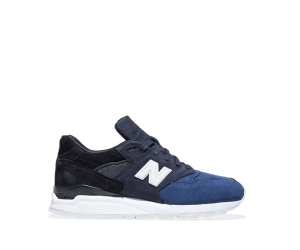 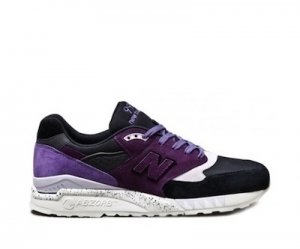 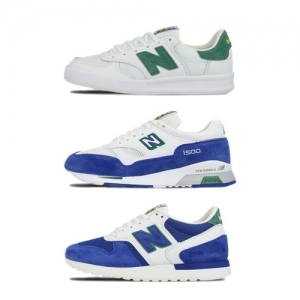 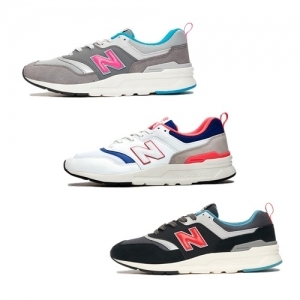 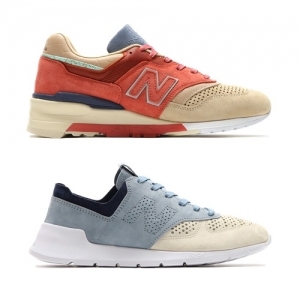 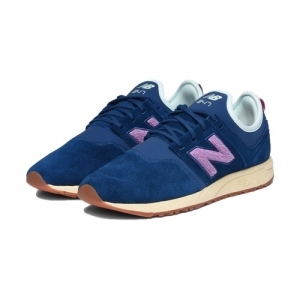 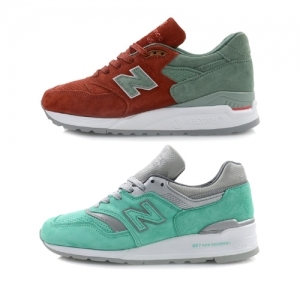 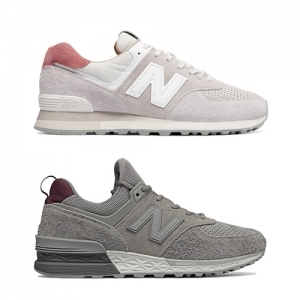 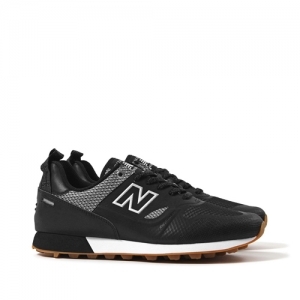 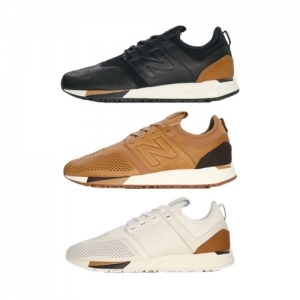 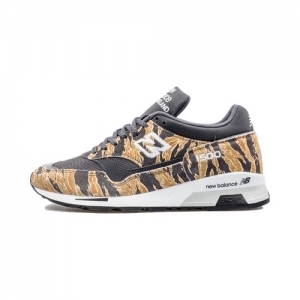 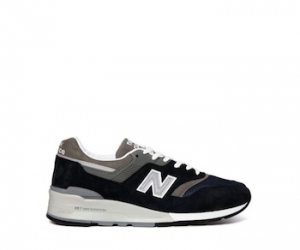 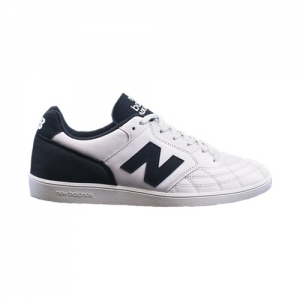 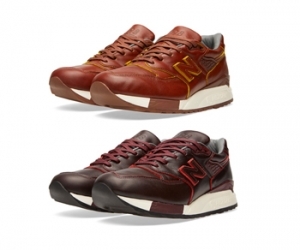 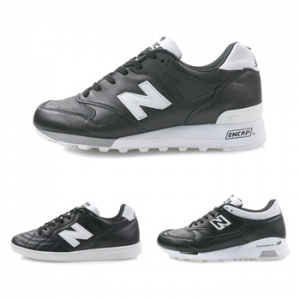 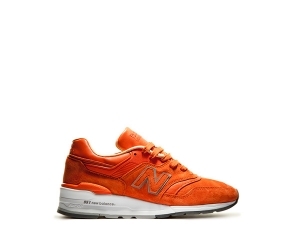 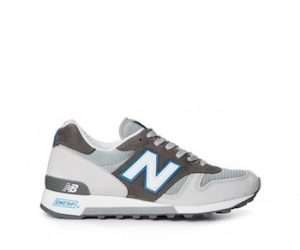 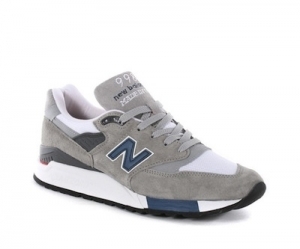 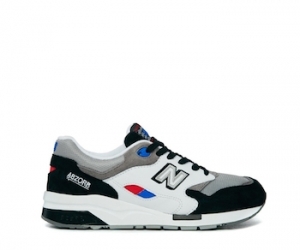 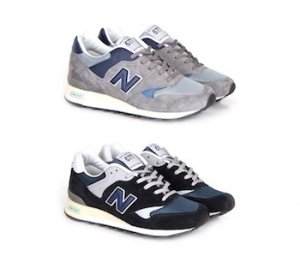 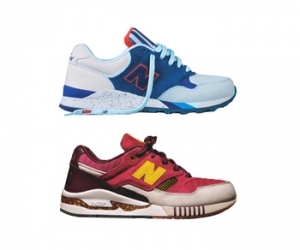 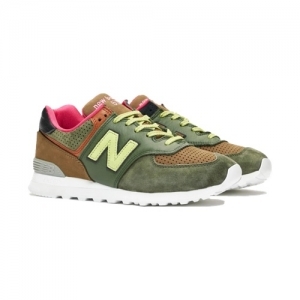 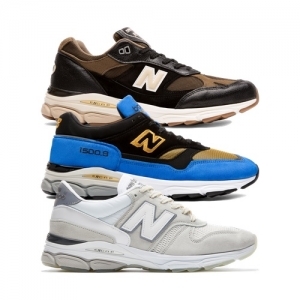 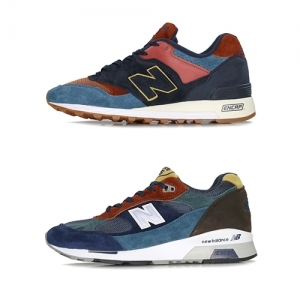 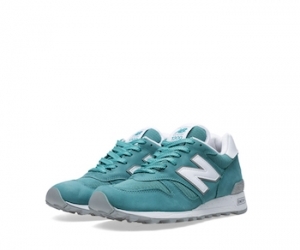 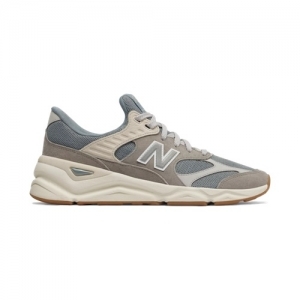 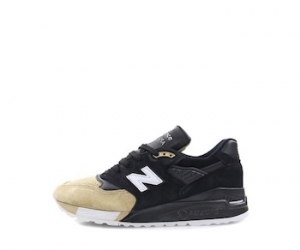 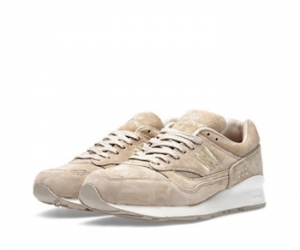 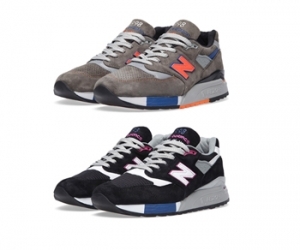 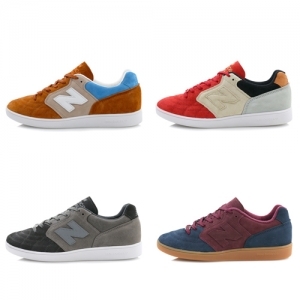 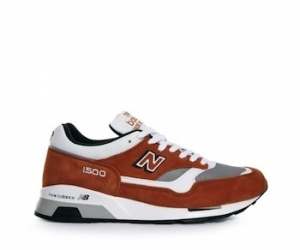 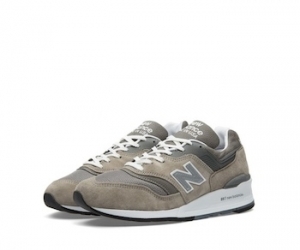 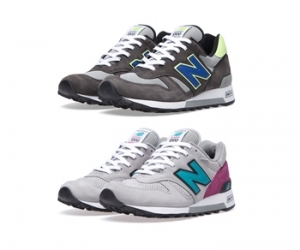 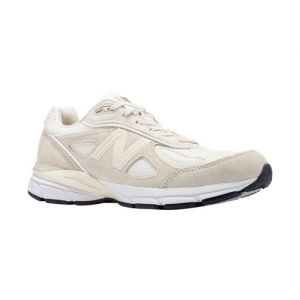 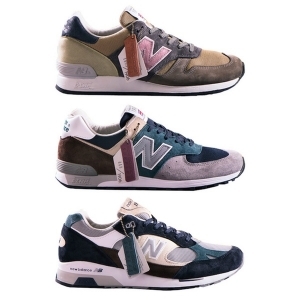 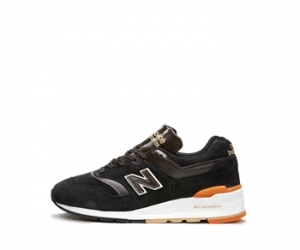 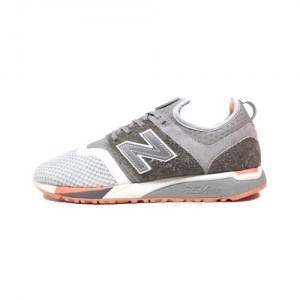 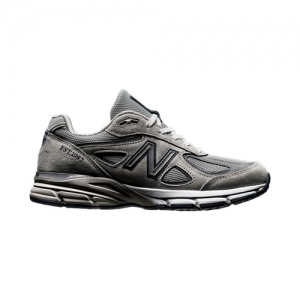 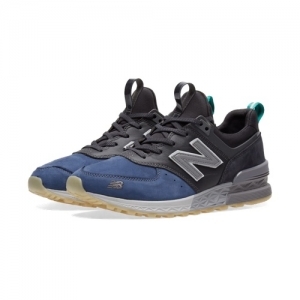 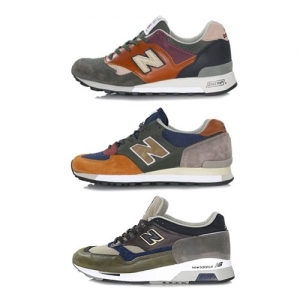 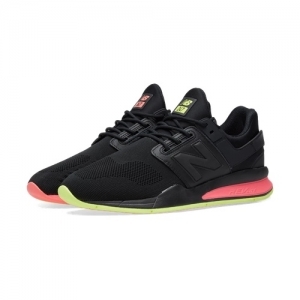 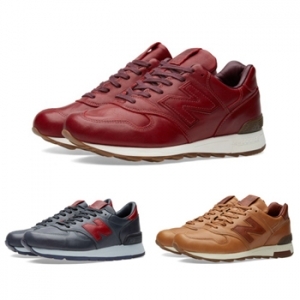 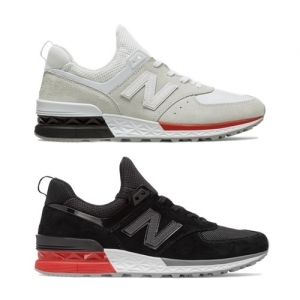 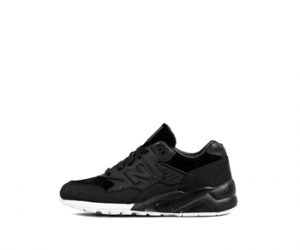 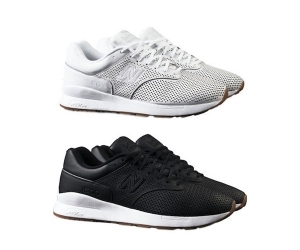 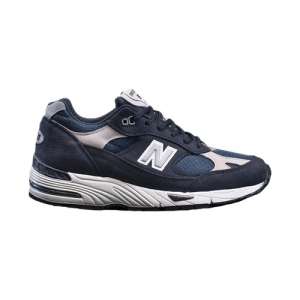 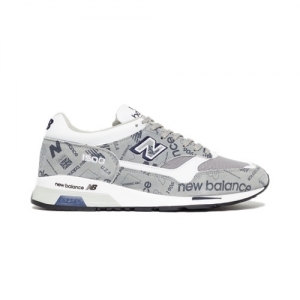 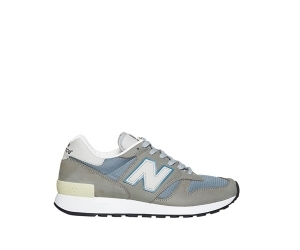 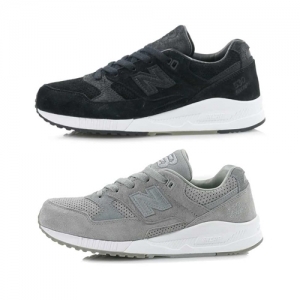 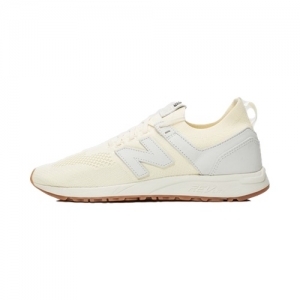 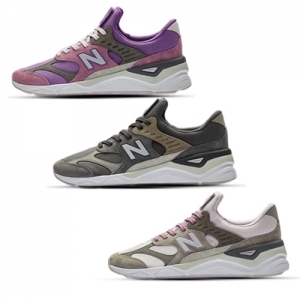 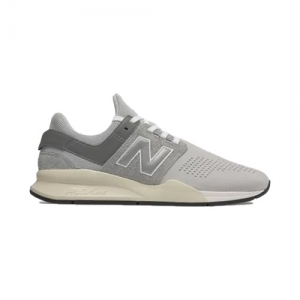 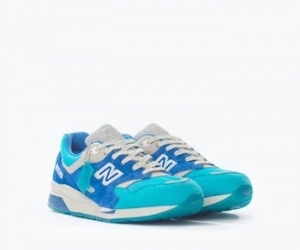 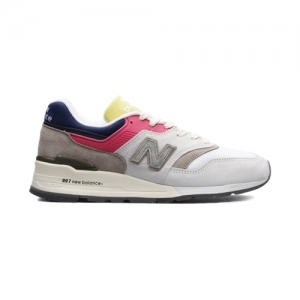 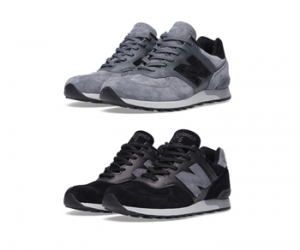 [ CROOKED TONGUES ] The New Balance 576 is deeply important to the Crooked Tongues narrative. 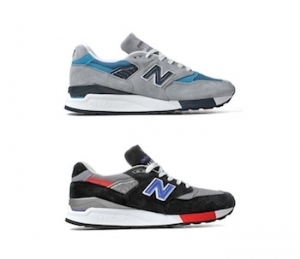 These 'Cutting Room' editions help thicken the plot. 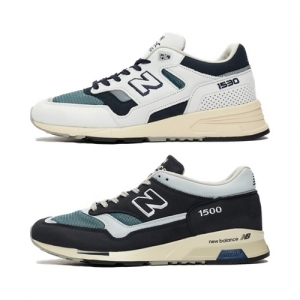 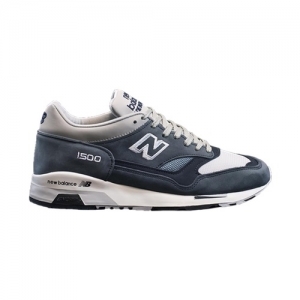 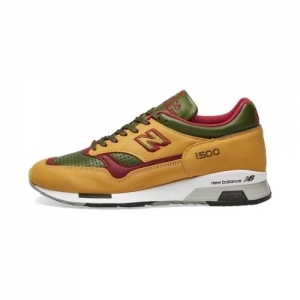 The 1988 running classic (supposedly made from 675 components) developed a life of its own by the late 1990s when it became a bestseller alongside the 572 (a far less memorable shoe). 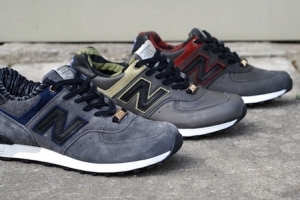 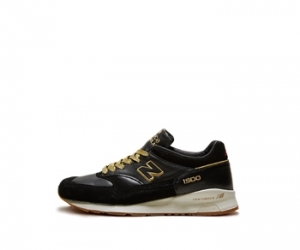 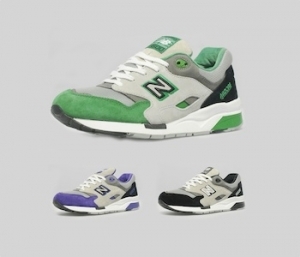 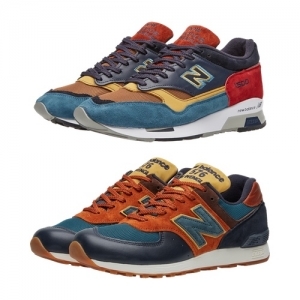 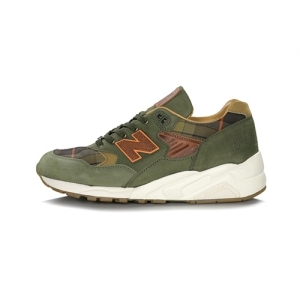 [ 11.8.12 FRESHNESS MAG ] For you late adopters who have yet to jump on the New Balance bandwagon, this upcoming collaboration with Hanon – no. 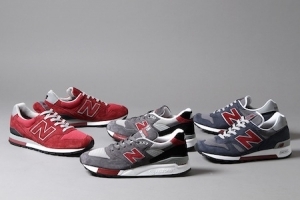 8 for those of you keeping score at home — might prove to be an irresistible entryway to the storied brand.